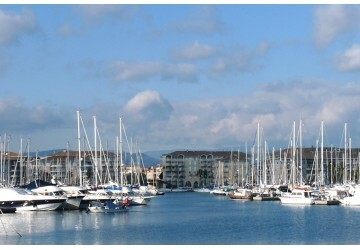 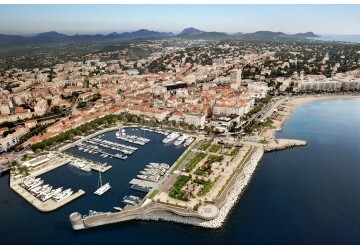 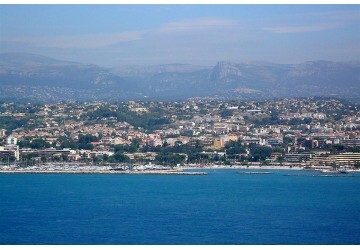 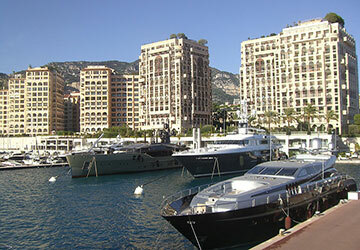 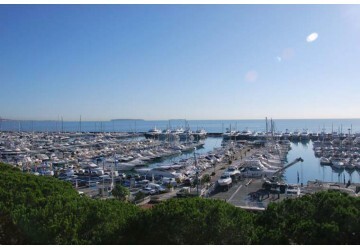 Discover the yacht berths that are available in France with Inwards Marine. 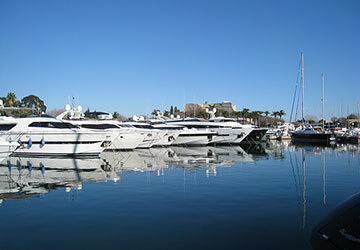 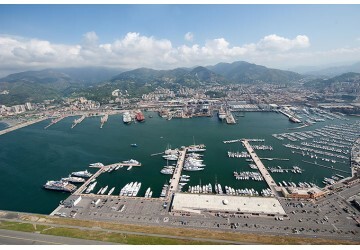 We have become a market-leader in berth sales and lease-hire in the Mediterranean. 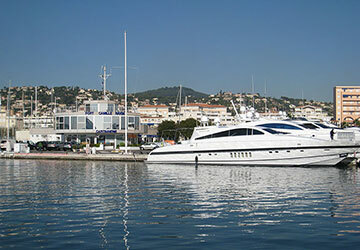 We have the experience and in-house expertise to provide you with exceptional customer service as your look to find a marina berth on the French coast for your yacht.